Undermount sinks come in a great variety of materials ranging from China ceramic to copper and from nickel to gold. You can find these designs in all forms and shapes that will help you design your bathroom with sophisticated style. 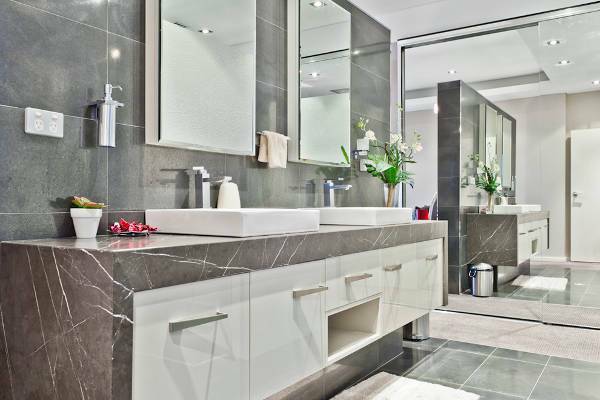 Modern designs in sinks have a simple yet enormously elegant vibe that makes them suitable for many bathroom designs. You can choose among many different shapes and materials like porcelain, marble and ceramic that can give you endless stylistic options. The farmhouse style has a traditional feel that makes pedestal sinks and vessels a great choice for bathroom designs. You can create a beautiful powder room with a deep farmhouse sink in porcelain material with white or gray polished finish. 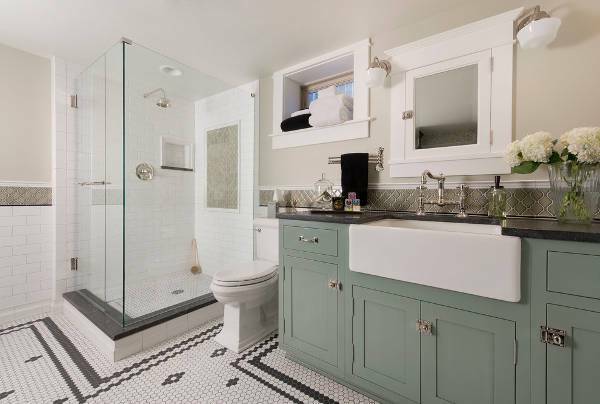 From clear glass vessels to hand painted ceramic sinks, you can find many beautiful designs in a square shape. Add a fresh note with a multicolored design in fashionable color combinations that will bring you style and character. Vintage sinks range from oval to rectangular covering a great variety of designs for you to choose. 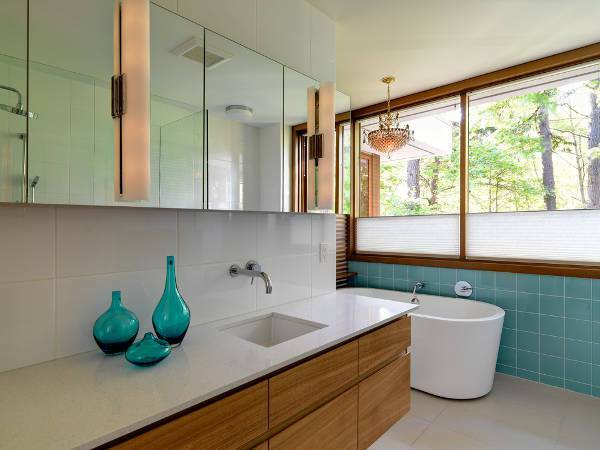 With elegant hand drawn designs or with a simple color finish like blue and green, you can find incredible sinks for vintage bathrooms. Copper, nickel, gold, and granite are the materials that feature the most in rustic sink designs. 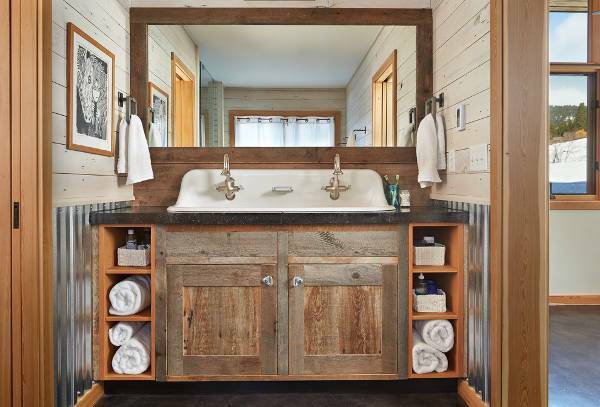 You can have a vessel or an under mount sink design that will add a raw feeling to your space bringing personality with rustic mood. 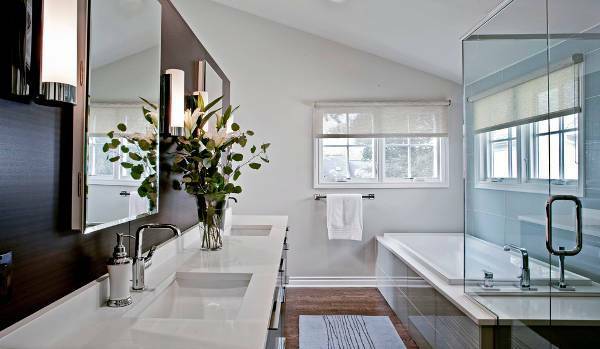 Rectangular sinks have narrow width making them ideal for small bathrooms. 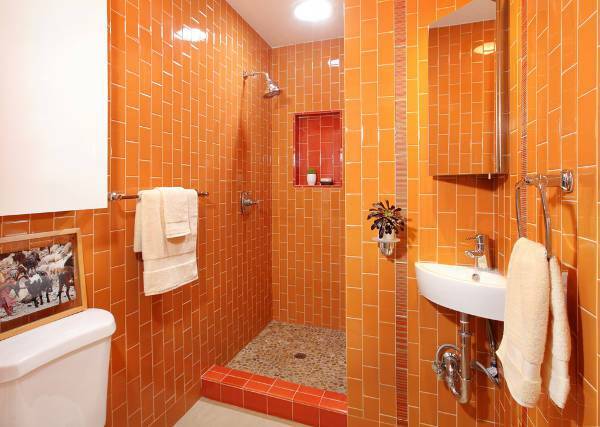 But they can look spectacular in master bathrooms too. 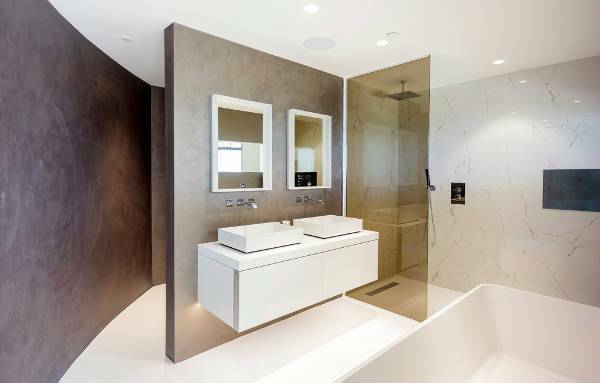 You can find many different designs that range in finishes and materials like marble, stone, ceramic and glass. Not much space doesn’t mean no style. 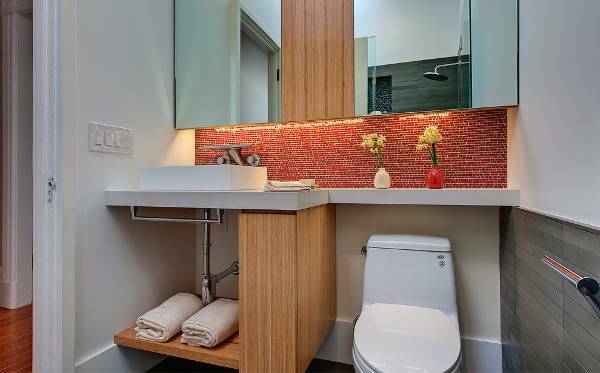 You can have a stylish and slick sink design with a wall-mounted solution. 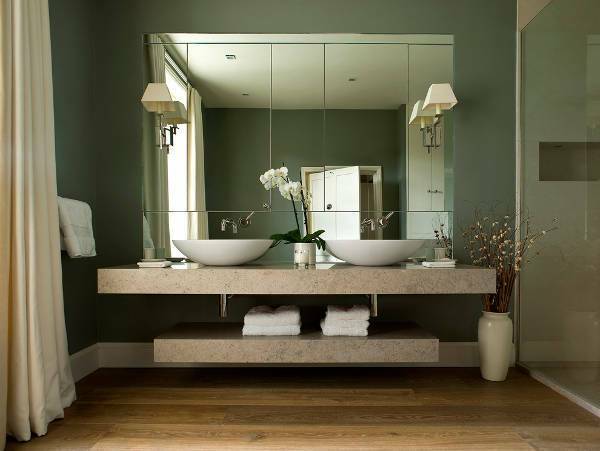 You can find wonderful sinks that carry towel bars in a variety of shapes and styles for bigger space illusion. The oval shape for bathroom sinks looks mesmerizing and unique allowing you to decorate your bathroom or your powder room with style. You can find them in many designs and materials like wood, cast iron, stone, and glass. 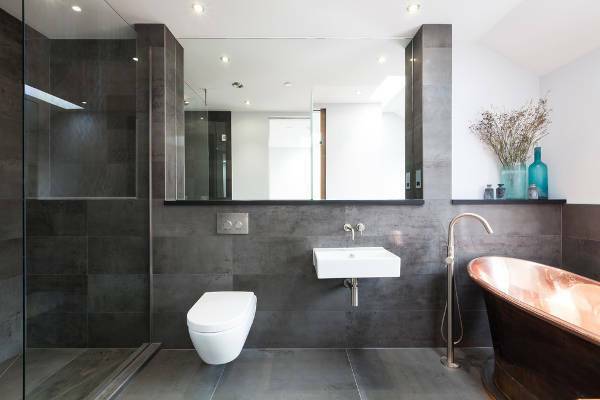 All hard surfaces with copper, bronze, glass and nickel finishes are suitable for industrial style bathrooms. You can find many sink designs in vessels, wall mounted or under mount with an oval shape to create the most gorgeous bathroom designs. 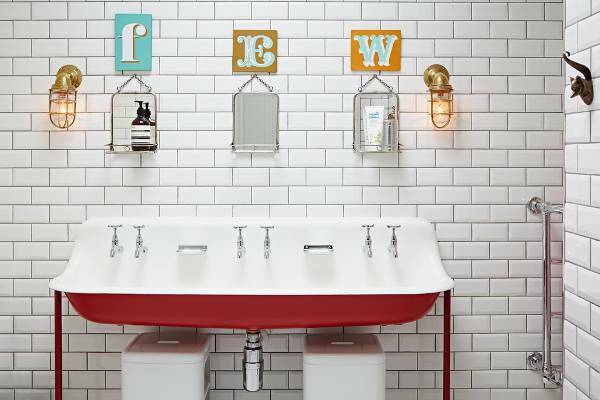 As a growing trend, the round shaped sinks are here to stay. 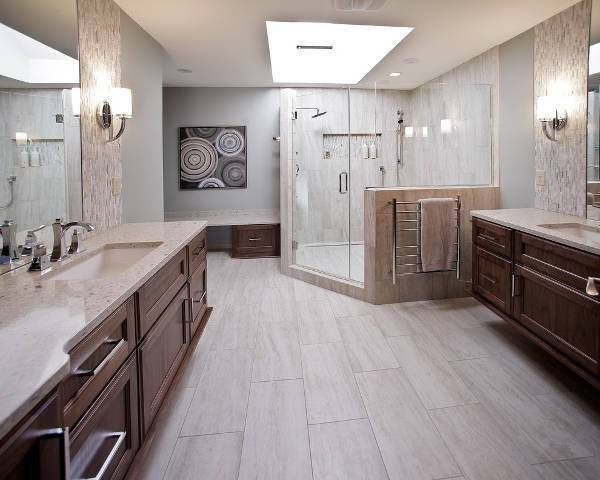 You can find amazing vessel designs in round shape that will add personality in your space while they will upgrade your bathroom with style and sophisticated elegance. Bathroom sinks are important because they help with everyday life. Designer sinks have an elegant design that looks perfect with specific styles. They add character bringing a fresh tone into a personalized space like this. 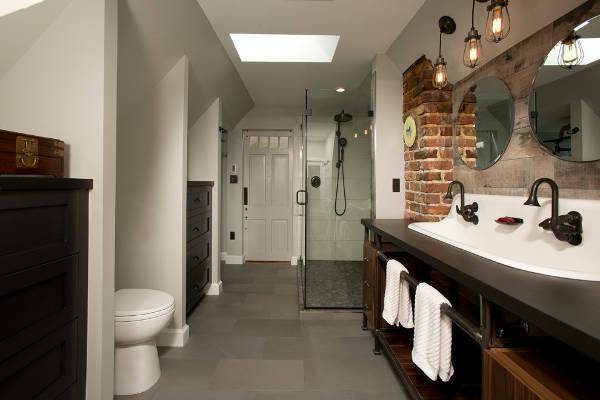 Bathroom designs vary in many ways regarding materials used, style and layout. 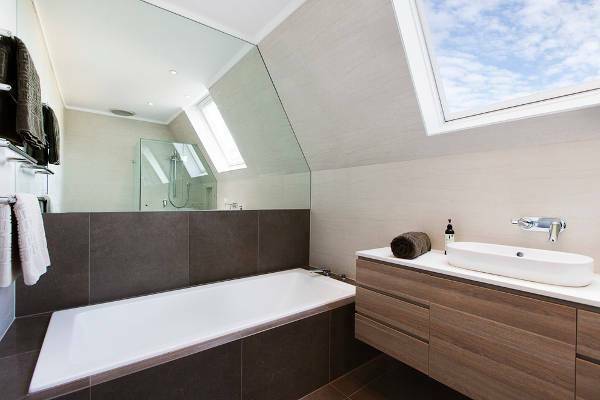 You need to be sure that the sink you are choosing is the right fit for your bathroom. You can choose many materials that can help you to create a mix and match combination with very little effort.